12 Metre World Championship set for Newport in July. 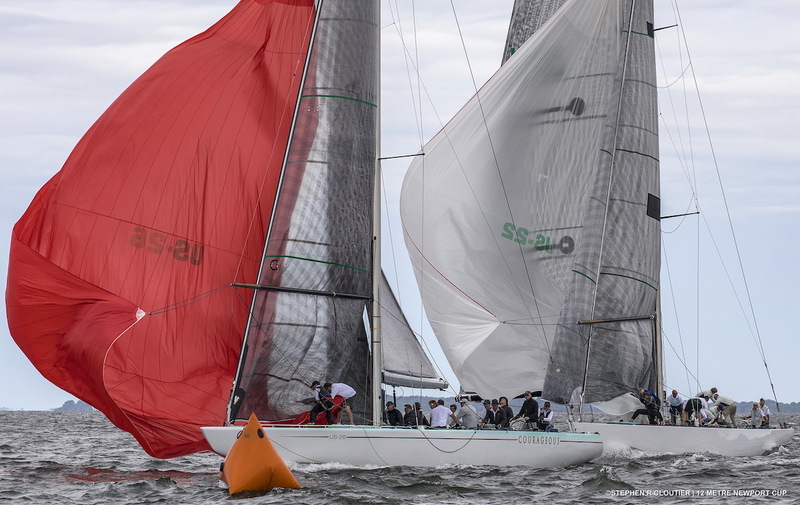 Ida Lewis Yacht Club, the International Twelve Metre Association (ITMA) America’s Fleet and the 12 Metre Yacht Club are gearing up for the largest-ever gathering of historic 12 Metre yachts in the U.S. at the 2019 12 Metre World Championship. 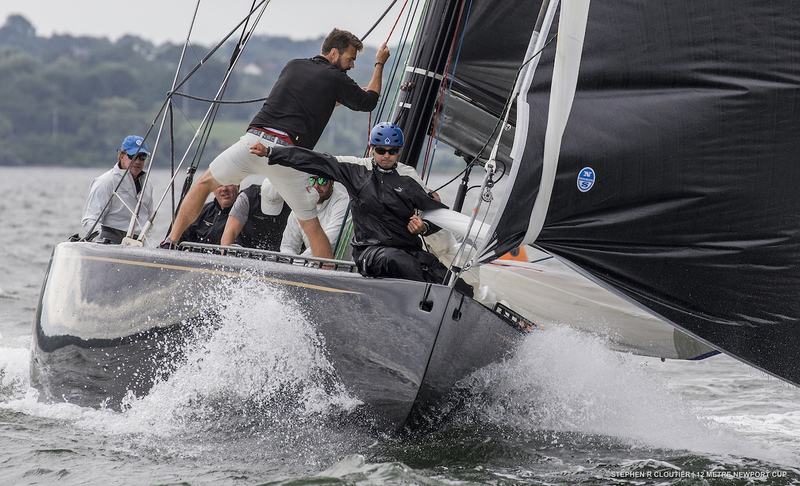 Making the trip to Newport from overseas are teams from the Northern Europe and Southern Europe Fleets. 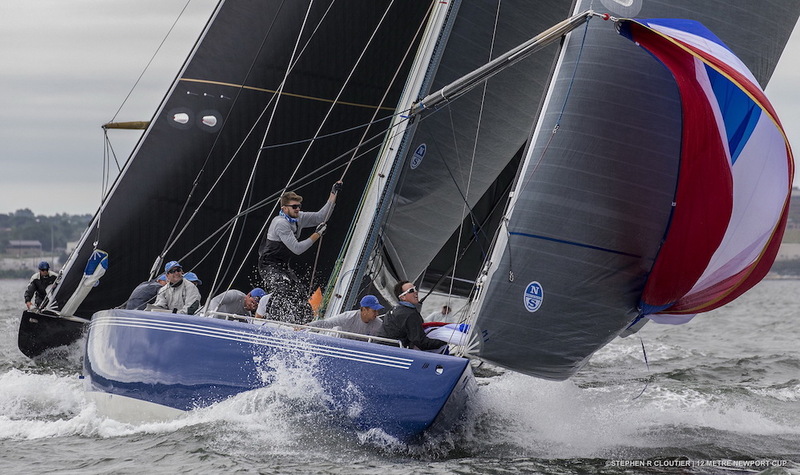 They will join the Americas Fleet for racing on Rhode Island Sound where a dozen America’s Cup competitions were held for just over five decades. 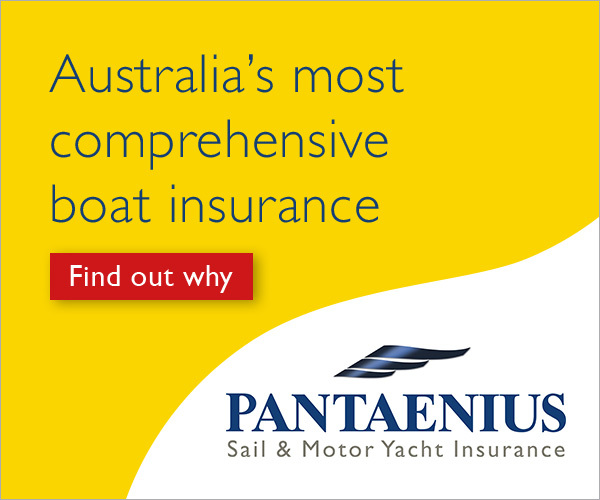 Three of them (between 1930 and ‘37) were contested in the Universal J Class yachts, while nine (between 1958 and ‘83) were held in the 12 Metre yachts that are now famously etched into the “Golden Era” of America’s Cup history. The 12 Metres are divided into divisions based on when they were built. At the Worlds, eight of the contenders will sail in Grand Prix (for 12 Metres built in 1987, winged keel), seven in Modern (1967-1983), five in Traditional (1958-1966) and four in Vintage (1907-1958). Grand Prix, Modern and Traditional divisions mostly represent 12 Metres built for America’s Cup competition, while the Vintage division represents those built prior to the Cup’s 12 Metre era and when 12 Metres held a place in Olympic history.